Join in the fun with Ryder and his band of loyal pups in this action-packed children's programme. 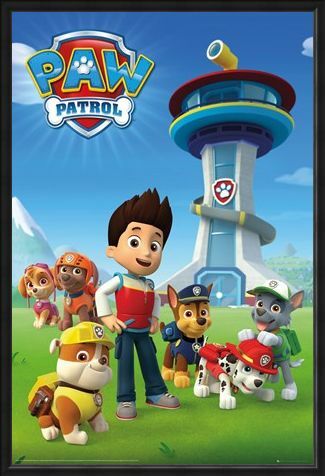 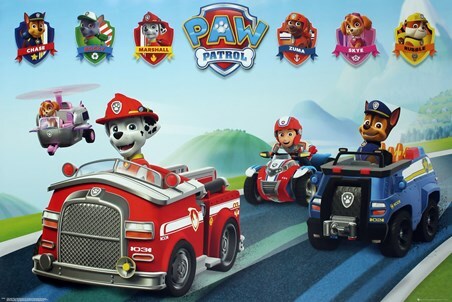 Originally airing in 2013 to the Nickelodeon channel, Paw Patrol was a smashing success with both children and parents - teaching them the importance of teamwork, community and friendship! 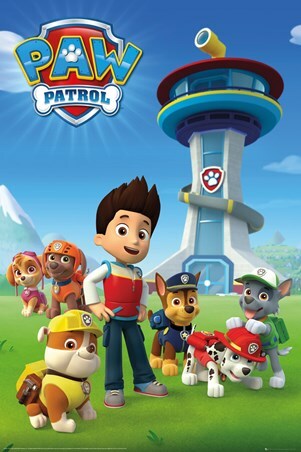 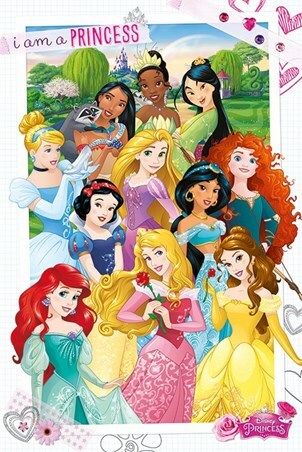 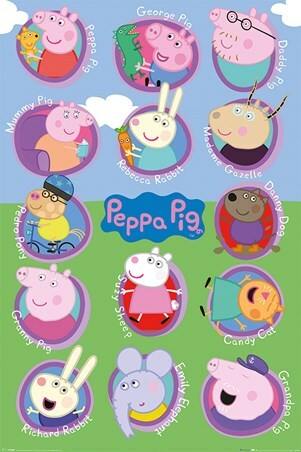 This colourful poster features the young boy outside their headquarters, along with his trusty pals which includes: Chase The police-pup, Marshall the fire-pup and Rubble, the builder bulldog! High quality, framed A Team Of Puppies, Paw Patrol poster with a bespoke frame by our custom framing service.